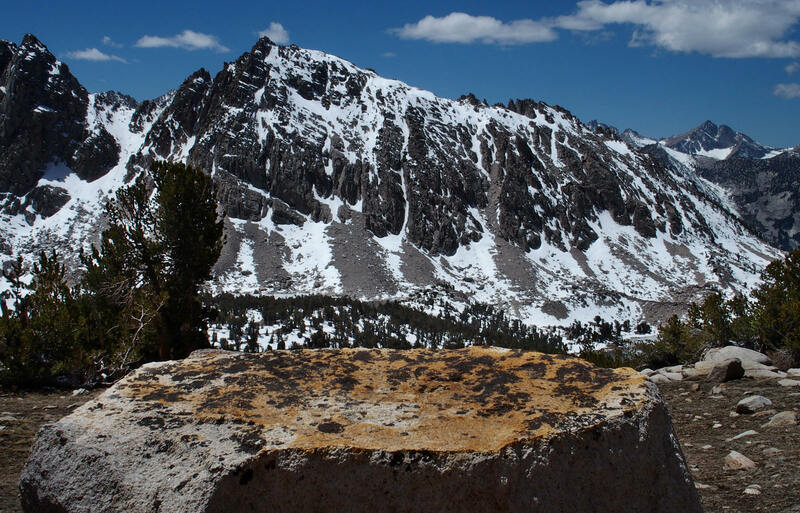 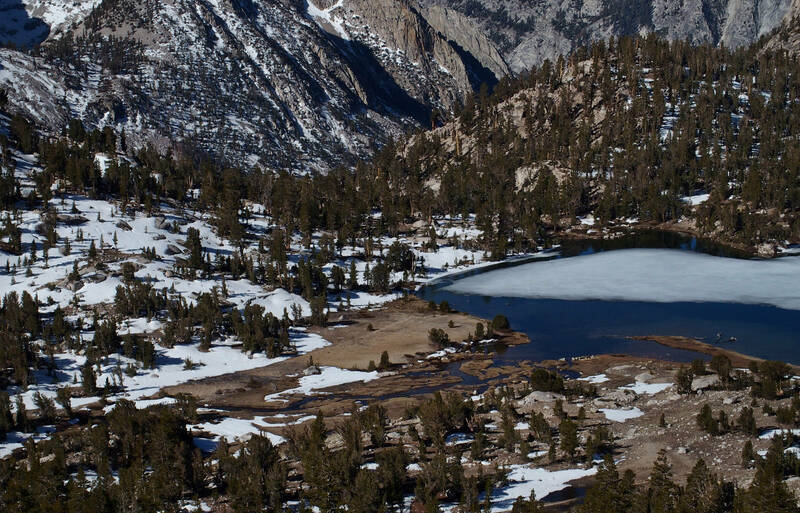 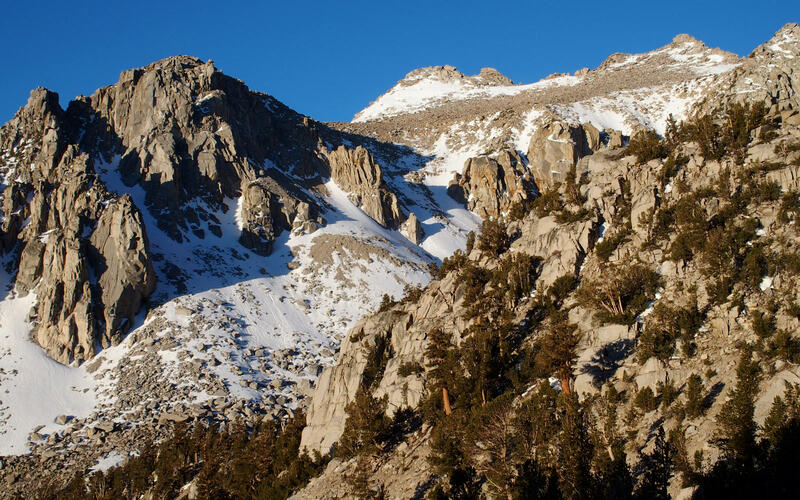 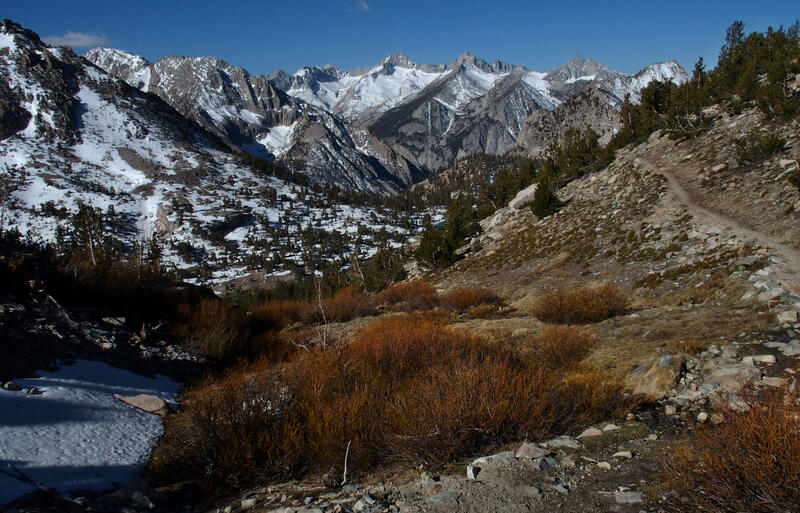 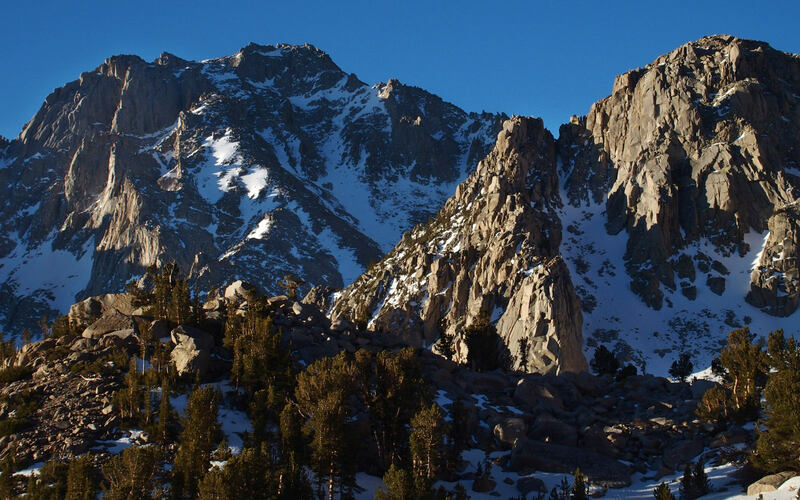 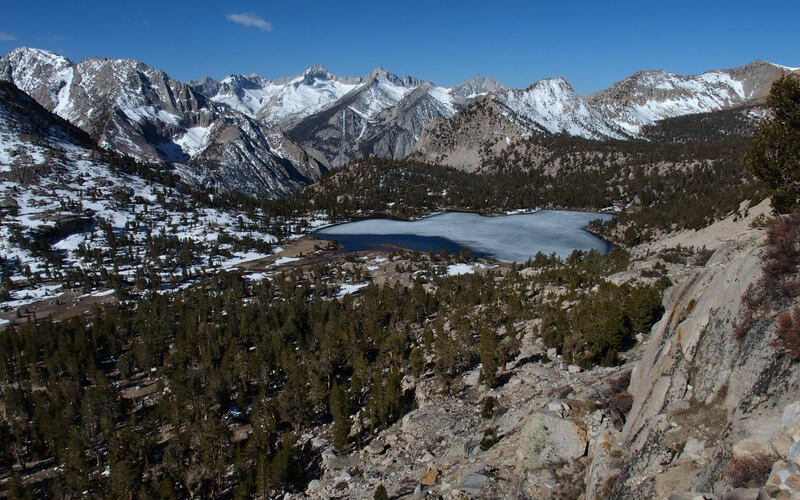 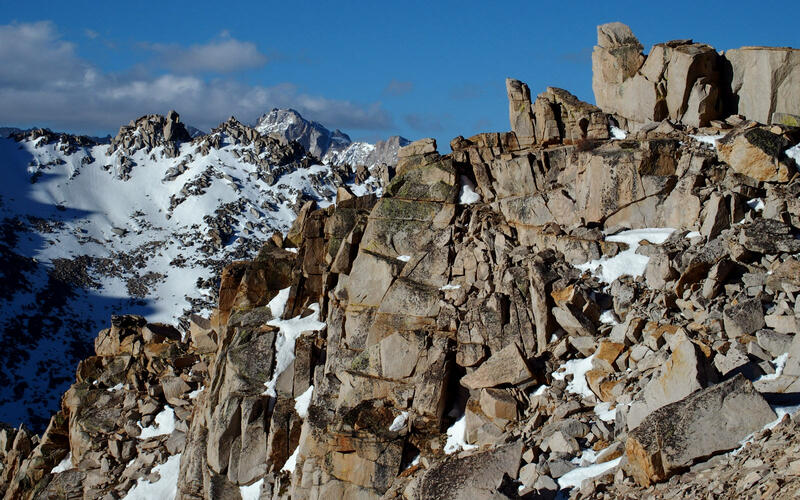 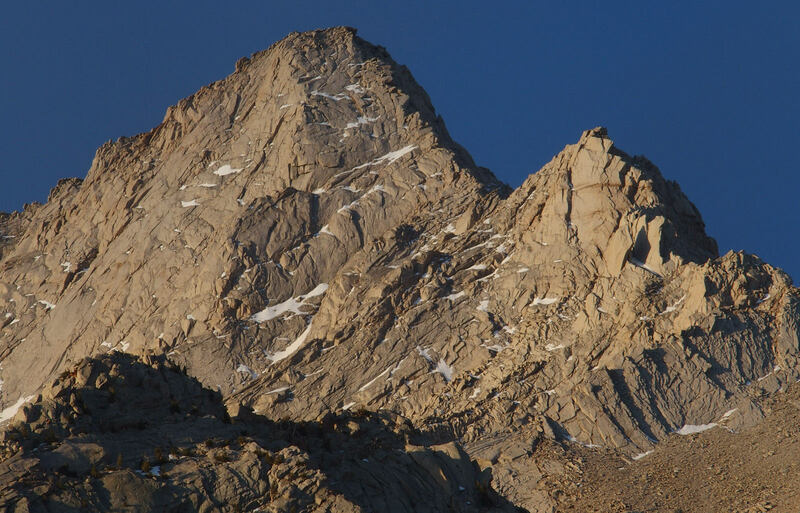 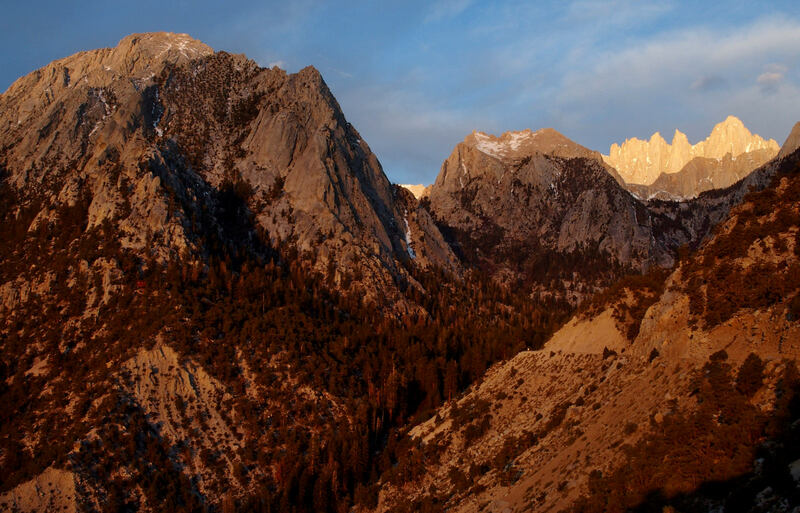 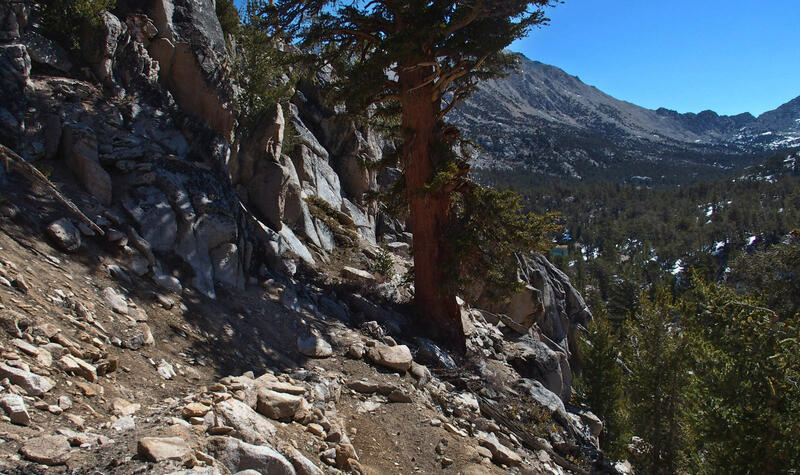 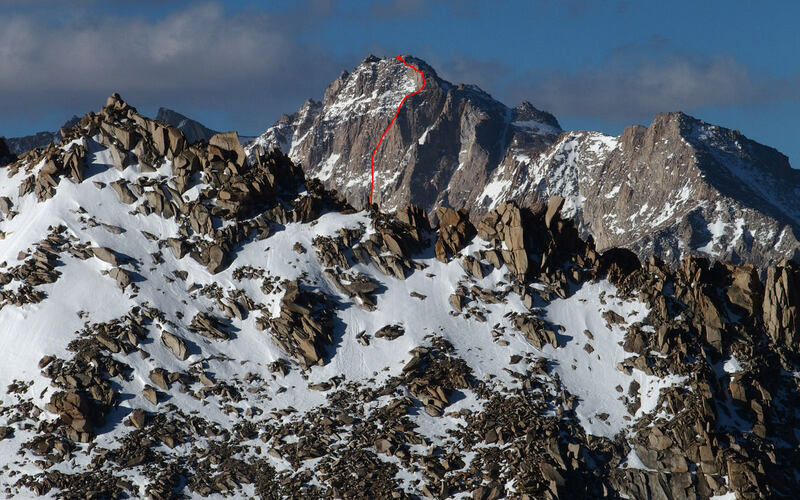 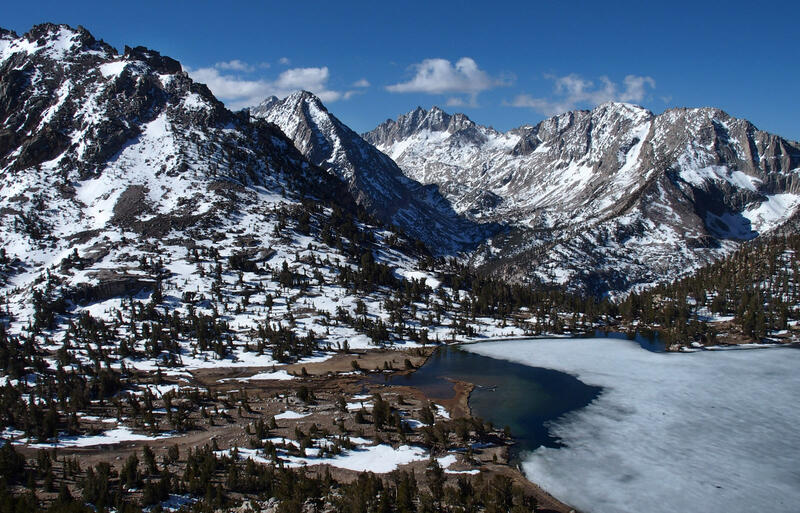 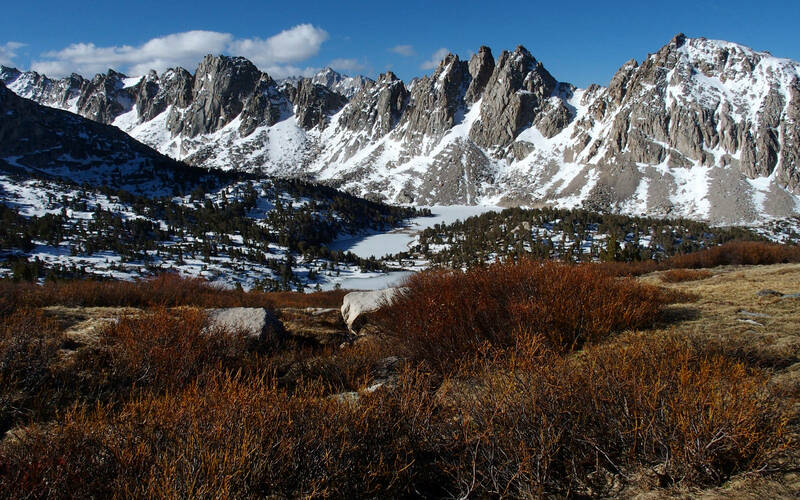 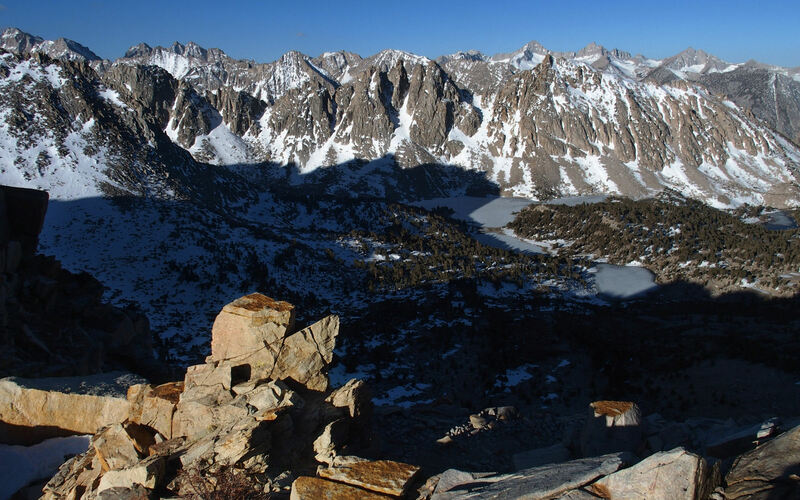 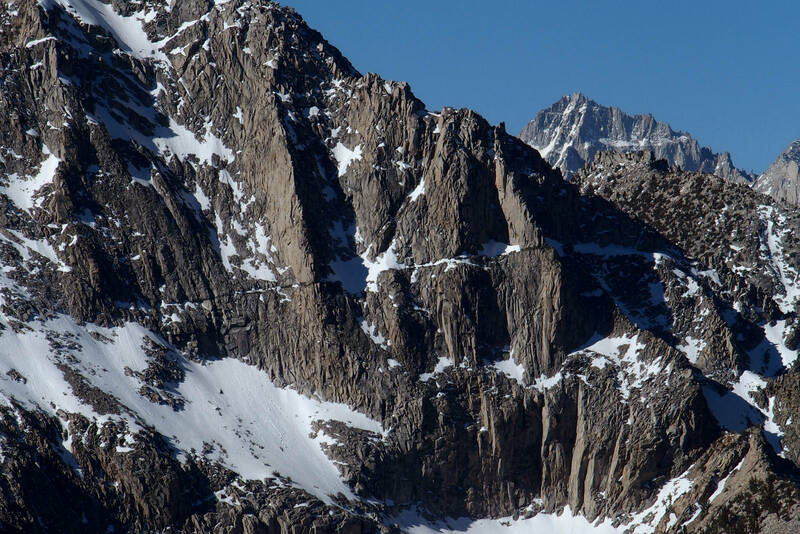 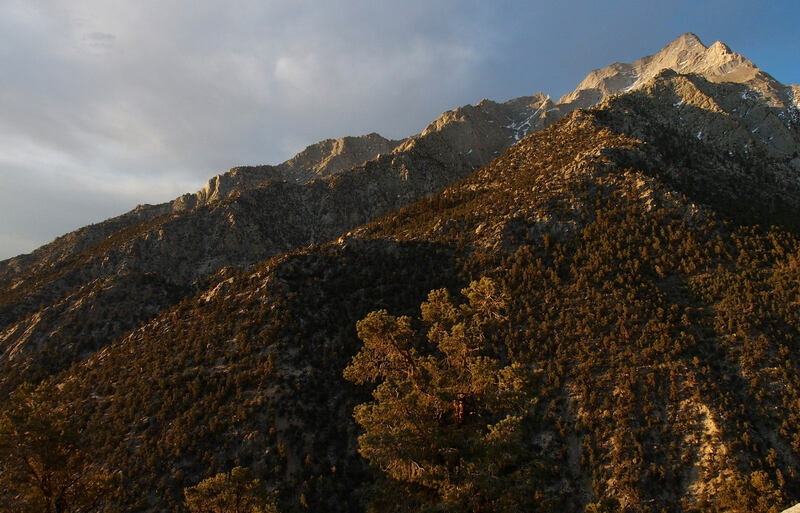 A quick trip to Kearsarge Pass is one of the better ways to see how much snow is left in the backcountry. 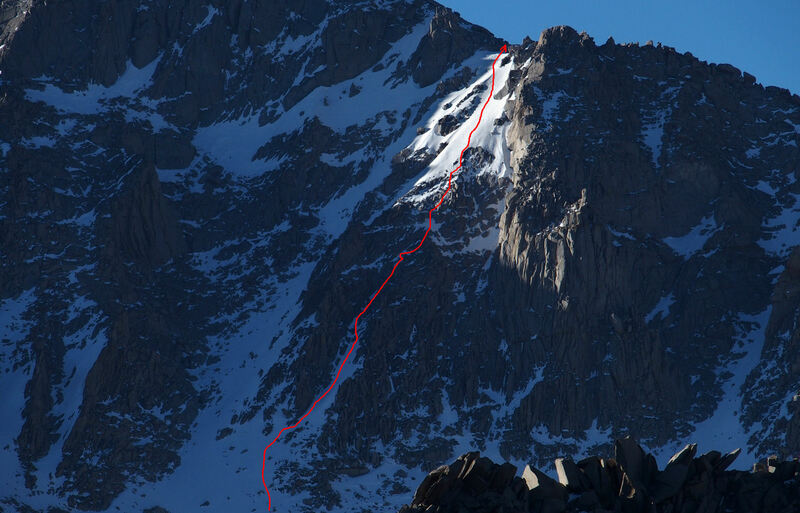 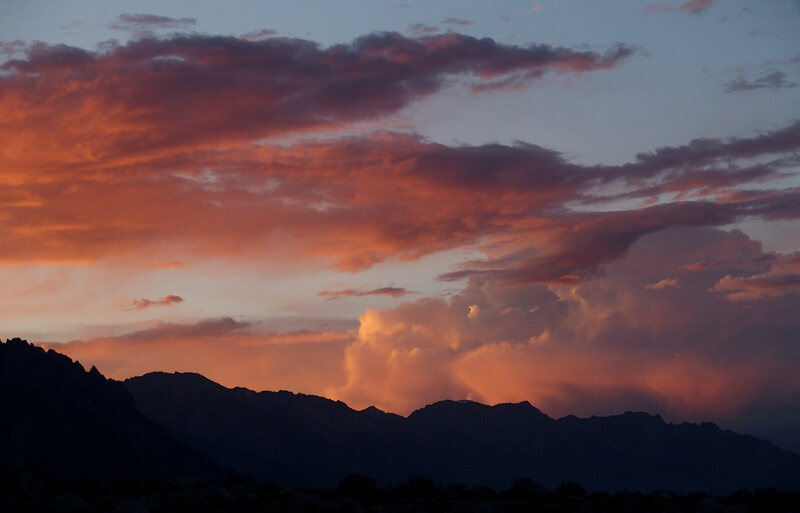 Extended it a bit walking out to the JMT. 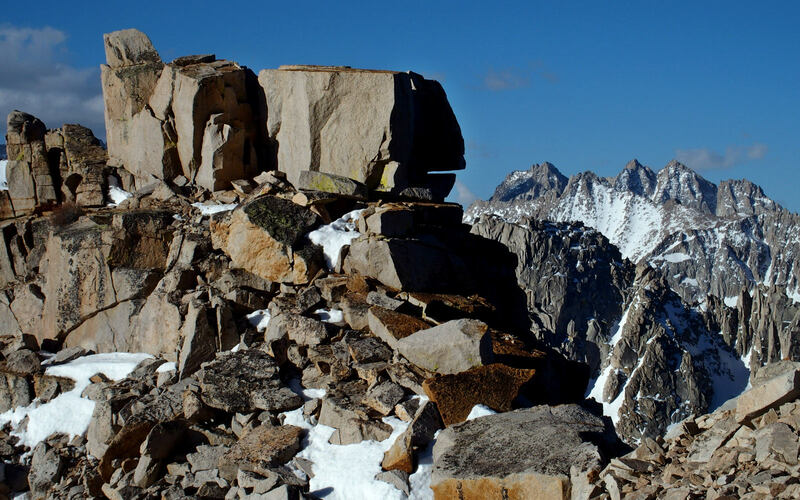 Should have gone to Glen Pass - there was plenty of time.